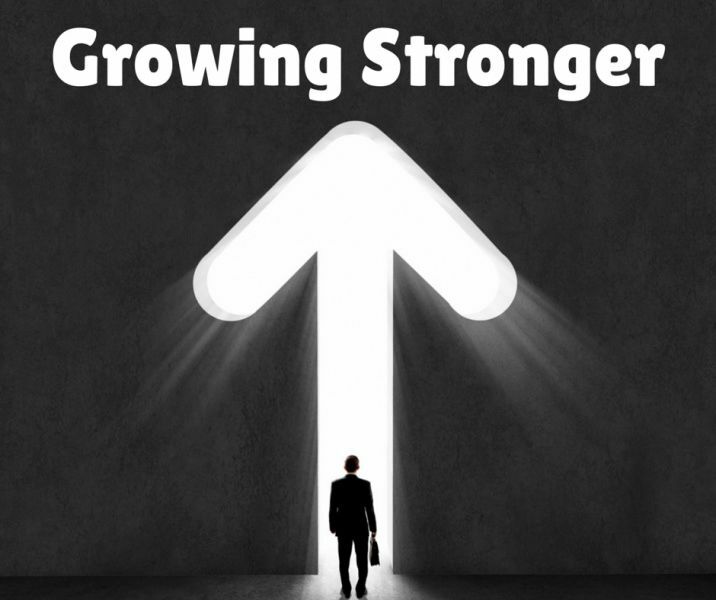 Home / Bible Questions / Spiritual Growth / How do I live and grow stronger as a Christian? In order to keep strong in our Christian life, there are three essentials. Just as in our physical life we must breathe, eat, and exercise, so in the spiritual life we must observe these three essentials to success and happiness. The Christian life is a growth, and we must not expect too great results at first, but, if we follow these three essentials to Christian life and growth, we shall have happiness and joy in Christ's service here on earth. 1) First, we must eat. What is the food for spiritual life? “The words I have spoken to you are spirit and they are life.” (John 6:63) “When Your words came, I ate them: they were my joy and my heart’s delight.” (Jeremiah 15:16) Daily reading and studying of the Bible are necessary to spiritual growth and life. If we do not eat this food for the soul, we shall not grow, but shall finally starve spiritually. This is service and salvation for others, which is very food, and life and exercise. As we take Christ’s name, we shall follow in His steps, doing what we can to help the needy, relieve the distressed, and encourage the down-hearted. Most of all, we shall do our utmost, losing no opportunity to point sinners to “the Lamb of God, who takes away the sin of the world!” (John 1:29) Feeding on the Word, keeping the heart constantly in the spirit of prayer, and consecrating our energies to the eternal welfare of our fellow men—that’s the ideal Christian life, the happiest, most satisfactory life that man can know on this earth. Let me bear my personal testimony—it’s great to be a Christian! Friend, won’t you give God a chance in your life? Won’t you become a Christian? Won’t you take these steps—these steps to Christ? Do Others See Christ Living in You? Surprised, the missionary said: “No, He didn’t live here. He lived centuries ago in another land.” The man still insisted that he had seen Jesus, saying: “Not so, He lived in this village. We knew Him.” Then the simple country folk took the missionary out to the village cemetery and showed him the grave of a medical missionary who had lived, healed, served, and died in their community. Ah, yes, they had seen Jesus in this man! And they thought he was Jesus. Dear friends, do people see Jesus in you, in me? May it be so today.